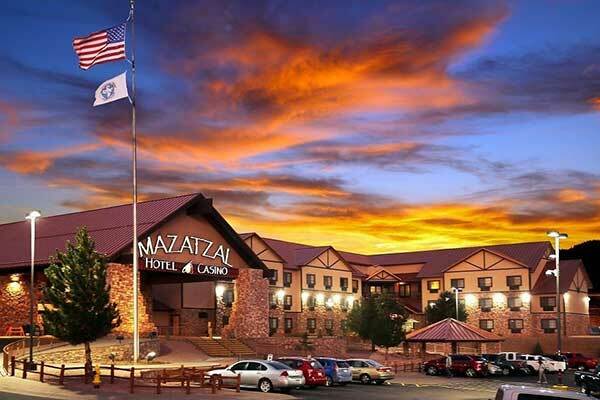 PHOENIX, AZ—On Monday, August 6, 2018, the FBI and partner agencies arrested two suspects in connection with the Mazatzal Casino Robbery in Payson, Arizona. Ryan Pearson, 31, and Armando Ochoa, 32, were arrested in Payson without incident. Both were employees of the Mazatzal Casino. On July 17, 2018, two suspects, who were dressed in black and who were wearing hoods and masks, entered the casino located at mile marker 251, Highway 87 on the Tonto Apache Indian Reservation. The suspects brandished a long gun and pistols and fired multiple rounds inside the casino. No one was injured. 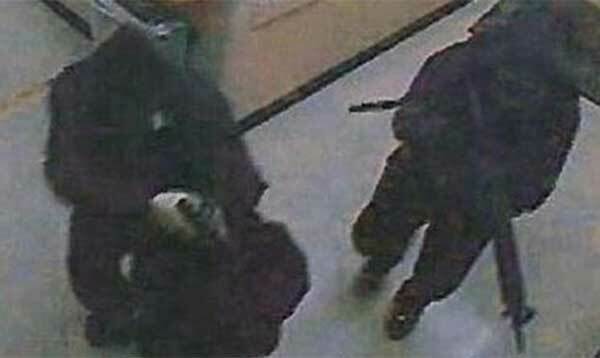 The two suspects fled the casino with an undisclosed amount of money. Pearson and Ochoa are now charged with a Hobbs Act Robbery and Use of a Weapon in a Crime of Violence. The FBI would like to thank the public for their help in this case along with the Payson Police Department, Tonto Apache Police Department, Phoenix Police Department, Mesa Police Department, Salt River Police Department, Gila County Sheriff’s Office, and the Bureau of Indian Affairs. If deemed applicable, reward payments will be made at the conclusion of the investigation. As a matter of policy, the FBI does not publicly release the identity of those who provide tips. The two suspects will be tried in Federal Court.